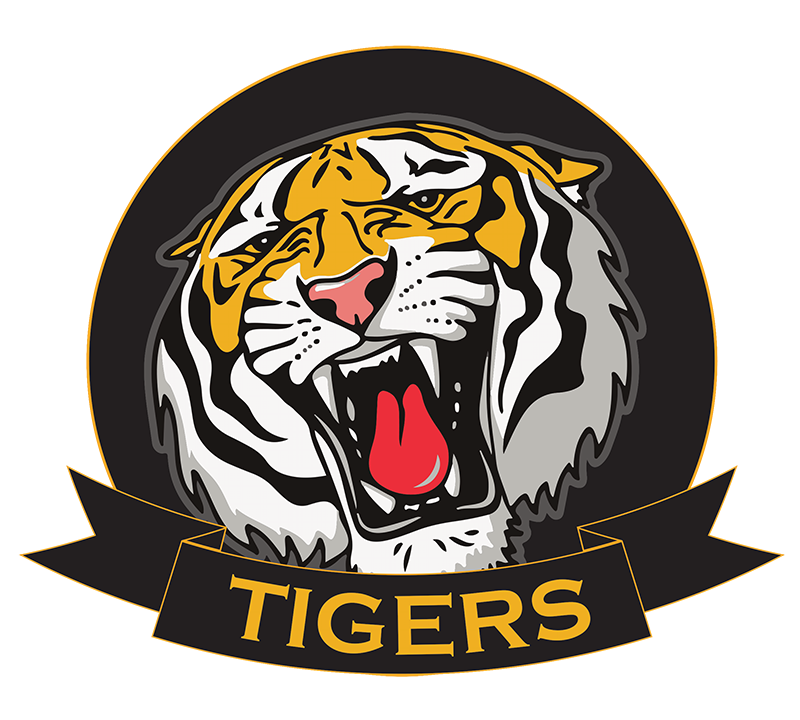 We believe in supporting the local community and have been sponsoring The Torquay Tigers since 2015. Our coffee trailer can be found most weekends at Torquay North Sports Precinct keeping everyone warm and toasty whilst watching the games. Each year we donate 10% of sales to the junior football club. 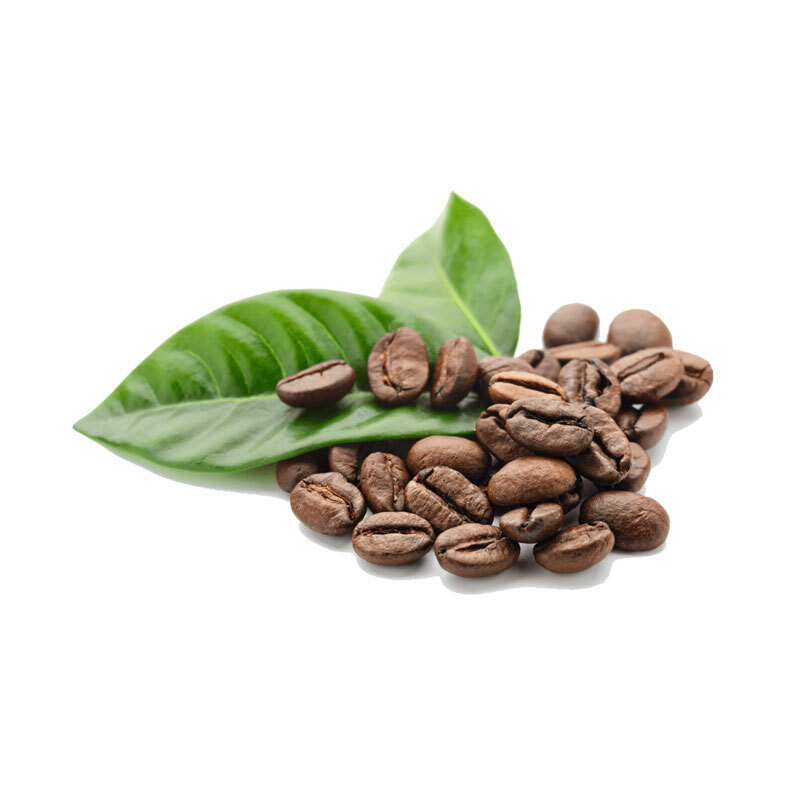 Fair Crack is an initiative that began in 2007 where 100% of all funds raised ends up on the ground supporting coffee workers and their communities. 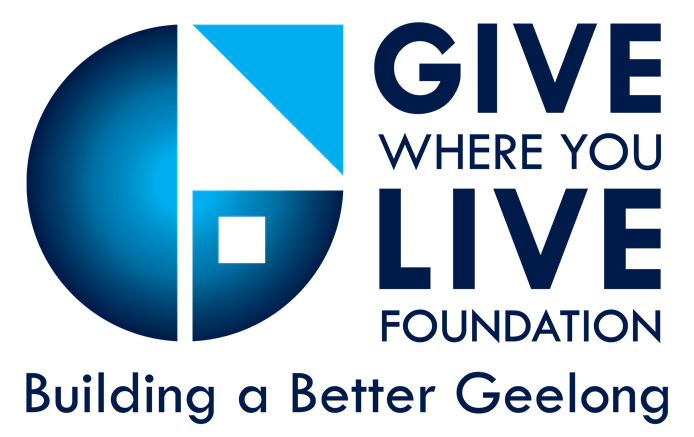 Give Where You Live is a community foundation brings together individual donors, corporate supporters and community partners to assist the disadvantaged and build a better community.